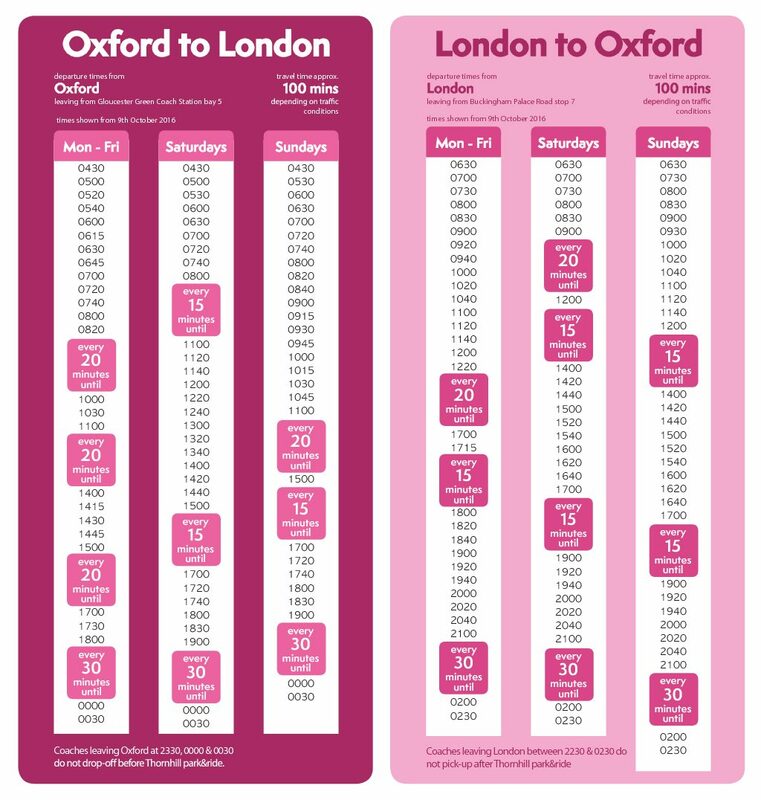 Oxford Bus Company operates a comprehensive network of services in Oxfordshire. 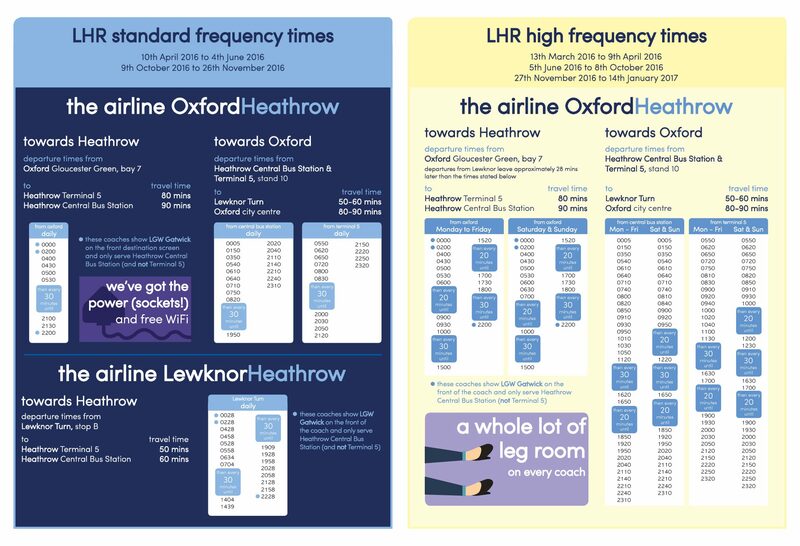 They also operate luxury coach services linking Oxford with London and to the nearby airports: Heathrow, Gatwick and Birmingham. 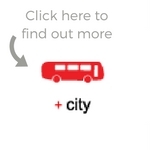 The City service helps to connect surrounding towns and villages with the Centre of Oxford. 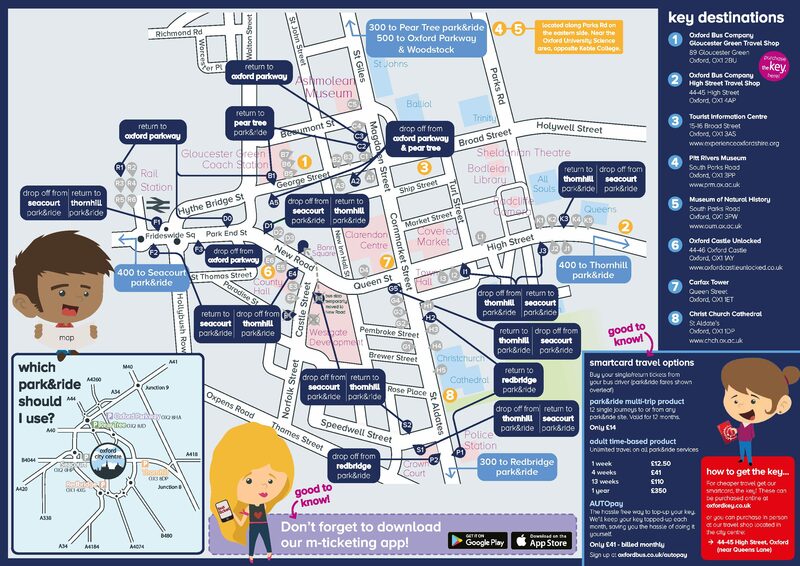 The City 3B and 4 Bus will take you to a short distance walk of The Kings Centre, Oxford. 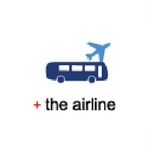 The Airline service helps to connect London Airports as well as Birmingham Airport, the NEC , Resorts World and Warwick Castle. 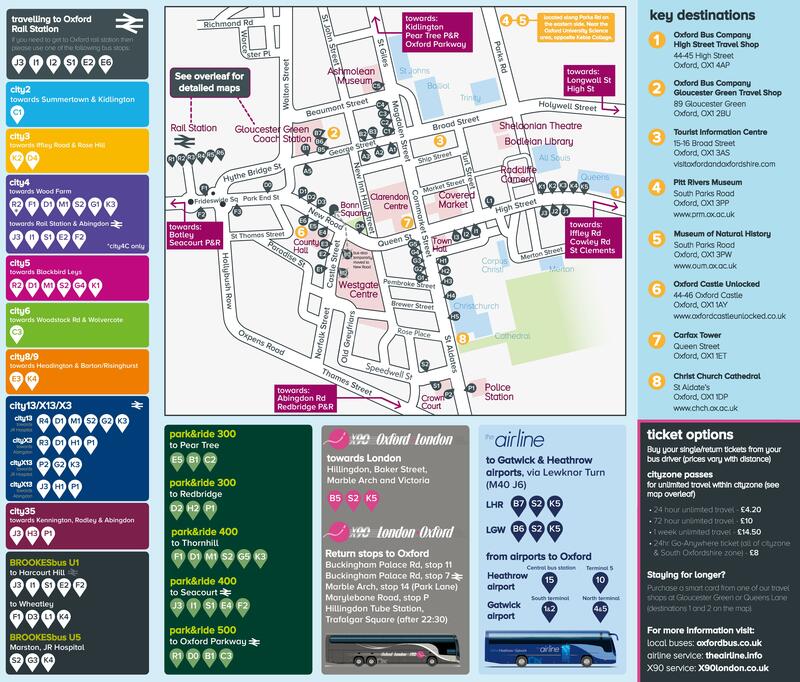 This is a great transport link for any delegates travelling from a smaller airport such as Birmingham or the larger airports in London. 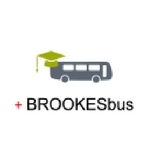 The BROOKESbus service is a partnership between Brookes University and Oxford Bus Company helping Students on campus sites to travel around the City. 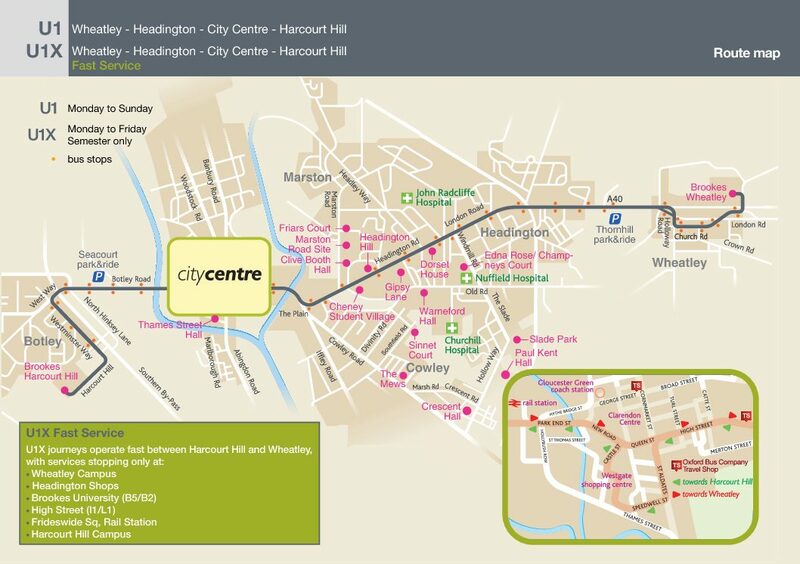 The BROOKESbus connects Oxford Brookes University campuses with areas like Headington, Cowley Road and Oxford City Centre. These services are for everyone - not just students. 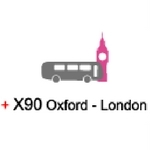 The X90 is a direct coach service that takes you from Oxford to London in an hour and 40 minutes. The coaches leave every 10-20 minutes for most of the day, perfect for team building trips and the daily commute to London. It's also ideal for delegates travelling from London looking to travel right into the heart of Oxford. 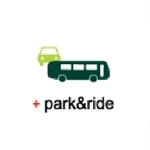 The Park & Ride service connects all the local Park & Rides with the City Centre helping delegates to access the centre of Oxford. 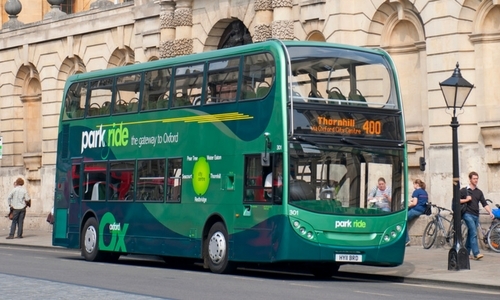 The park&ride500 service connects Oxford Rail Station, City Centre, Oxford Parkway Station and Park & Ride, Kidlington and Woodstock - including Blenheim Palace!